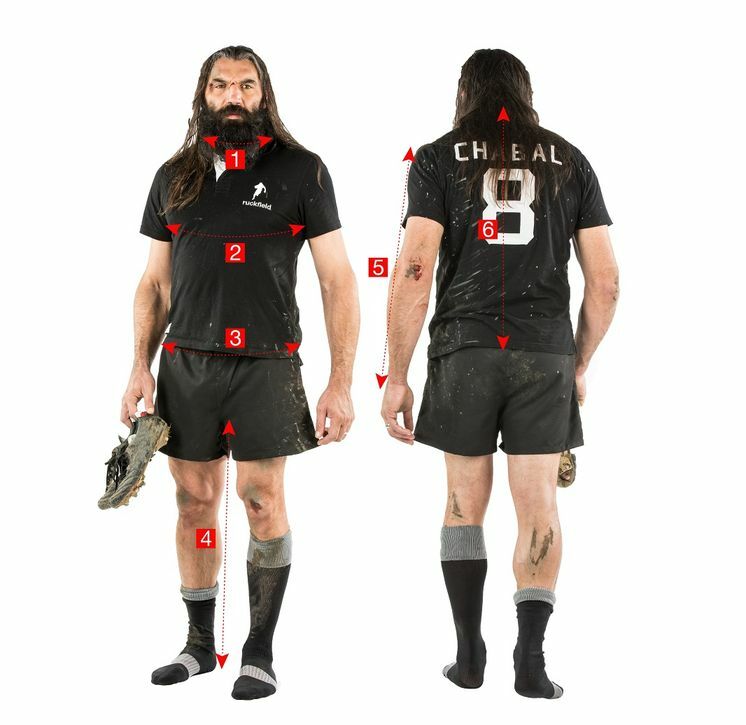 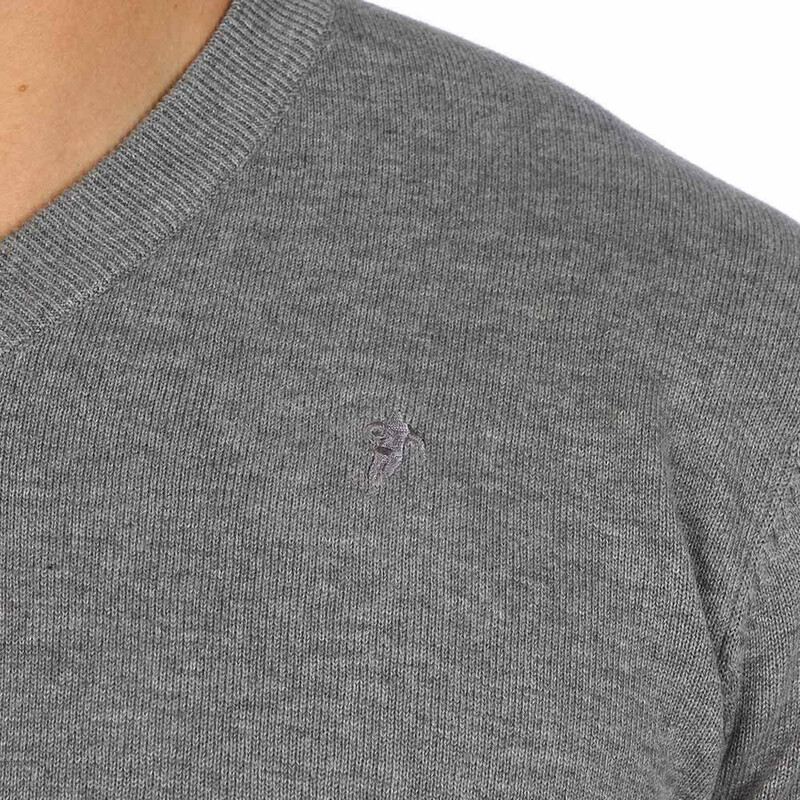 Ruckfield marl grey rugby jumper in a fine knit with a V-neck and the silhouette of Sébastien Chabal embroidered on the left breast. 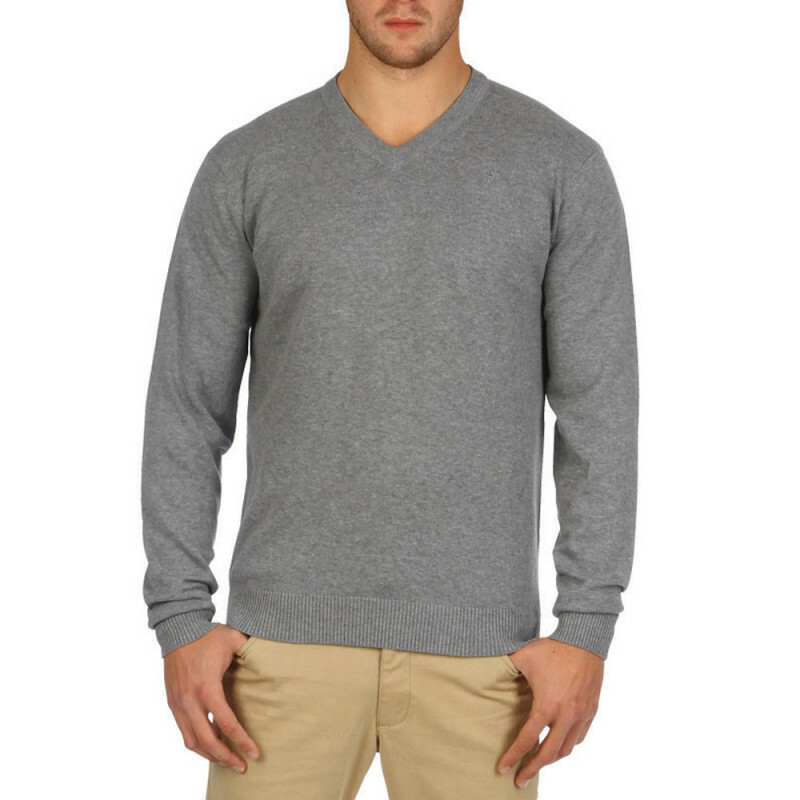 This product is available in large sizes up to 5XL. 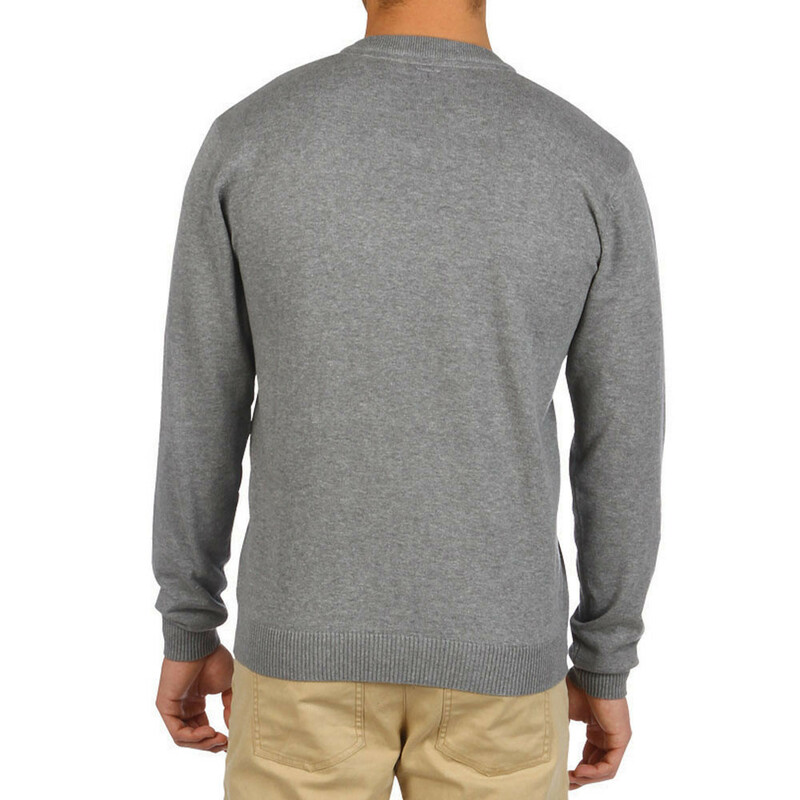 This cotton jumper is a simple and elegant wardrobe basic, an essential.